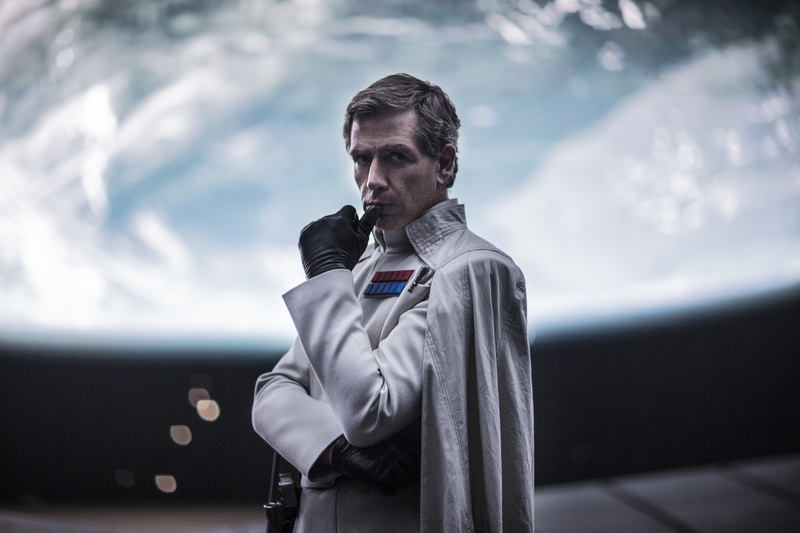 Rogue One: A Star Wars Story review - with spoilers! 'How I Met Your Mother' Spinoff Reportedly in the Works Again! Star Wars 8 without trailers? Let's do it!